Search for your Local Government Area by keyword or postcode to view sea-level rise information. Select your local government area using the search box above to see sea-level rise information. Select your local government area using the search box above to see inundation maps. Select your local government area using the search box above to see temperature information. Select your local government area using the search box above to see rainfall information. 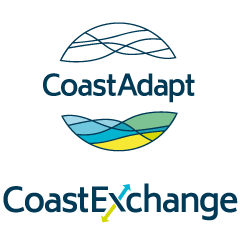 Want to know more about the present-day coast?